I made up my mind that even if I had to braid my hair, it will be one time every year; till a random thought waltz into my brain and saved braids forever. The type of braids I refer to here is box or twist braids and I am pretty sure this may apply to faux locs as well..
Before we jump in, great thanks to you guys who keep hitting the link whenever you are alerted that there is a new post, or who randomly stops by in case there is one. If you are stopping by for the first time, welcome to this humble blog and I hope you stick around. These are quick easy-to- follow steps I will be giving away. 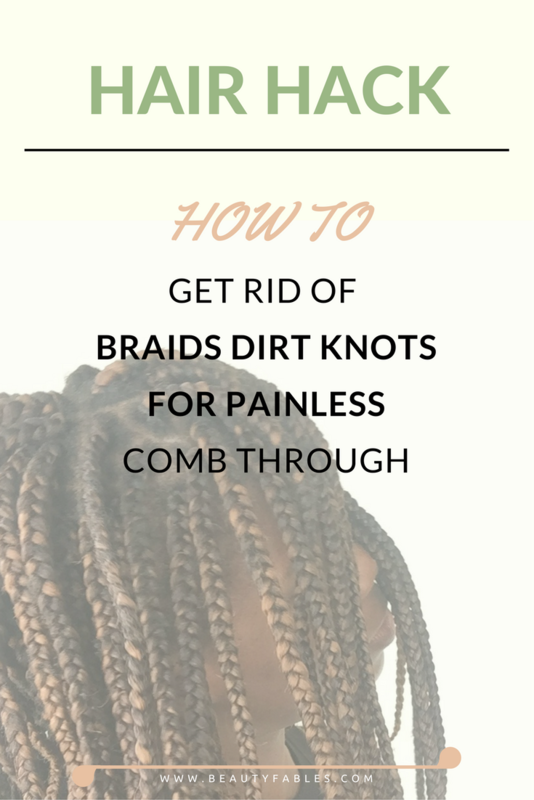 This hack is applicable for when you are about to take off your braids. 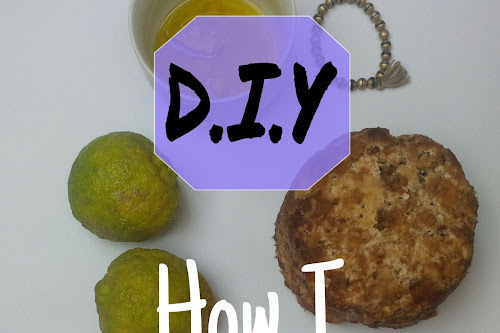 If you do not want to ever deal with the pain of combing out knots at the root and the tangling of your hair, this post is for you. I assure you will be glad you stopped by. Step 1 : Cut braids to medium length. 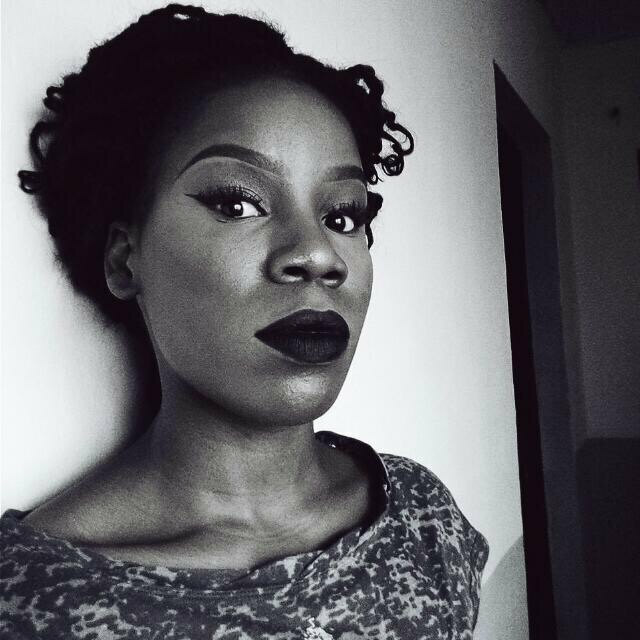 Your natural hair length determines how short to cut your braids - I'm positive you can see where your hair stops, especially if your hair is natural. Step 2 : Wash your braids with a moisturizing shampoo with lukewarm water; paying much attention to the very point of attachment of each braid. If your shampoo isn't very moisturizing, apply your hair conditioner after shampooing and then rinse off. Step 3 : Rinse off shampoo with lukewarm water, pat dry with a towel (mustn't be 100% dry, preferably damp) and then take out your braids. What the shampoo does is, it rids your roots of the gunk and dirt trapped at the point of attachment, thereby loosening those stubborn knots. Using a moisturizing shampoo will also help add moisture to soften your hair, relieving it of dryness and frizz. 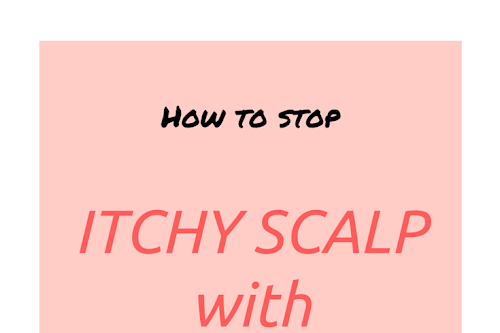 This vital step will also make combing your hair feel like a breeze and very very less painful to manage. After taking out your braids and you feel the need to re-wash again - by all means do. This tip works for me and I'm certain it will work for you too. What other helpful hair tip do you use when about to take out your braids?